The Steam Autumn sale is once again upon us, and this time around this time Valve have flagged close to a whopping 300 VR titles for discounts, including games that support both the Oculus Rift, HTC Vive, and OSVR. It’s amazing how big the market has already become, especially given how niche VR still is. It seems Valve has done a good job in attracting everyone, from big to small developers, to publish on Steam, and to grow the customer base with huge sales. We can now even say that there are hundreds of VR titles being discounted at once. 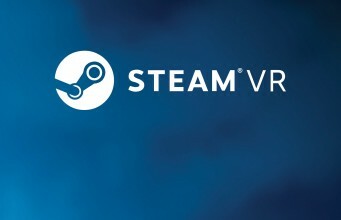 In total, the Steam Sale includes 277 titles which claim VR support, 263 of those sport HTC Vive compatibility, 116 are Oculus Rift ready and 95 playable via an OSVR headset. Most of the titles included are of course built on SteamVR’s platform, powered by OpenVR. 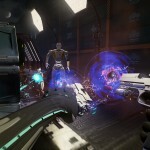 This means that Oculus Rift owners soon to take the plunge on Oculus Touch (out on December 6th) may well consider an investment in titles which support or indeed require the SteamVR motion controllers – titles which were previously not playable for Rift owners. That said, with the Oculus Touch yet to reach homes, some considerations might be important before taking the plunge, such as if the game has been built with other motion controllers in mind as opposed to generic support via the OpenVR API. 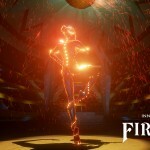 Important too is whether or not the game is (or soon will be) available on Oculus Home, as Rift users may find it more convenient to launch software from. For HTC Vive owners of course, the Steam Sale is a smorgasbord of the best and worst the platform has to offer. 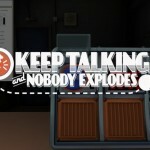 Just a few examples include the excellent Pool Nation VR is currently 25% off, the classic Keep Talking and Nobody Explodes 50% off, Raw Data at 20% off and Firebird – La Peri 30% off and many, many more. Check out the full list over at Steam here. The Steam sale is now running and is due to finish on November 29th at 10am PST. The post Steam 2016 Autumn Sale Discounts Nearly 300 VR Supported Titles appeared first on Road to VR.